Ideas for gifts that are truly different! Flavours and designs that are unique and delicious! 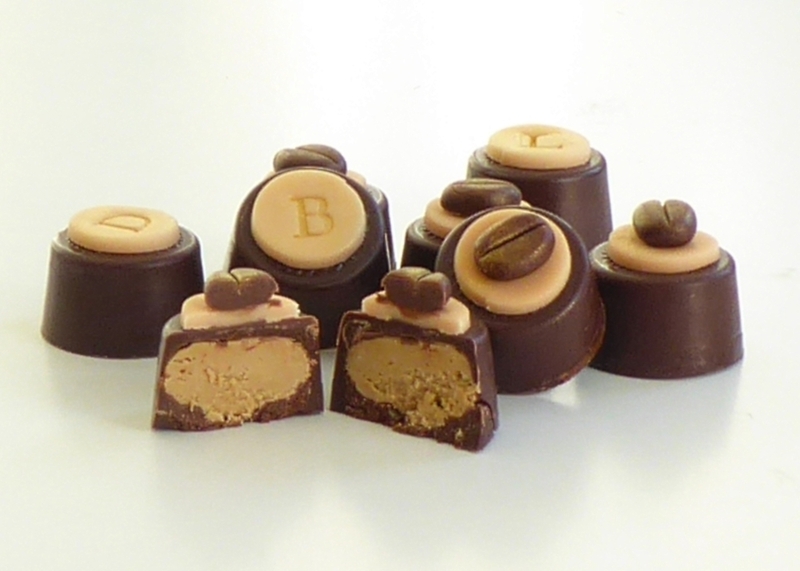 Personalised cappuccino chocolates - simply heaven! 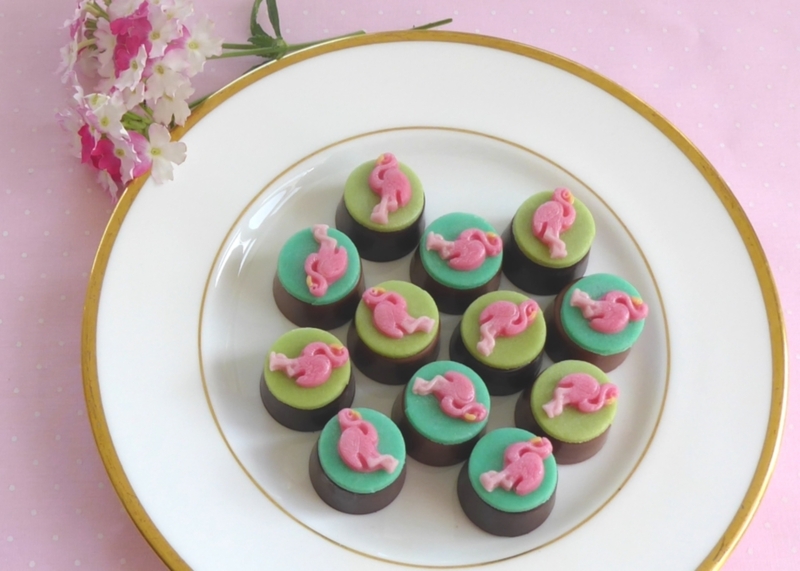 Marzipan filled chocolates with handmade decorations. Come inside to discover our unique collection of decorated and personalised chocolates to celebrate birthdays, anniversaries, high days and holidays. 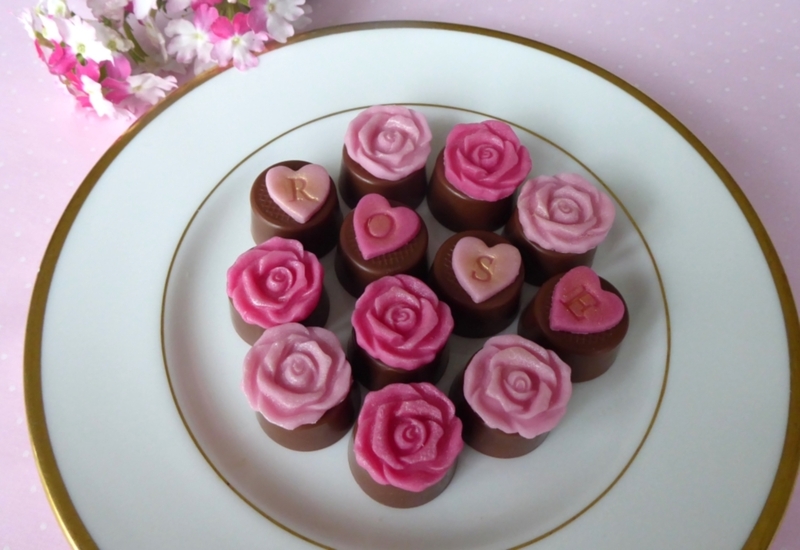 Happy Chocolate Days creates delightfully different chocolate designs, made to order from quality milk or dark chocolate, decorated and filled by hand, with the option to personalise with your own message. Everyone loves receiving a gift that’s made just for them, so why not treat your loved ones to a personalised chocolate gift today? Each letter in your message is placed on the top of a chocolate, not just printed on the packaging, so the surprise is inside the box! Your personalised chocolates are sent in a high quality white box with gold tray, carefully packaged and dispatched by first class post, to arrive in peak condition. What makes our personalised chocolates extra special? Decoration – each chocolate is decorated with an individually handmade marzipan or chocolate motif, creating beautiful gifts that will delight the eye. 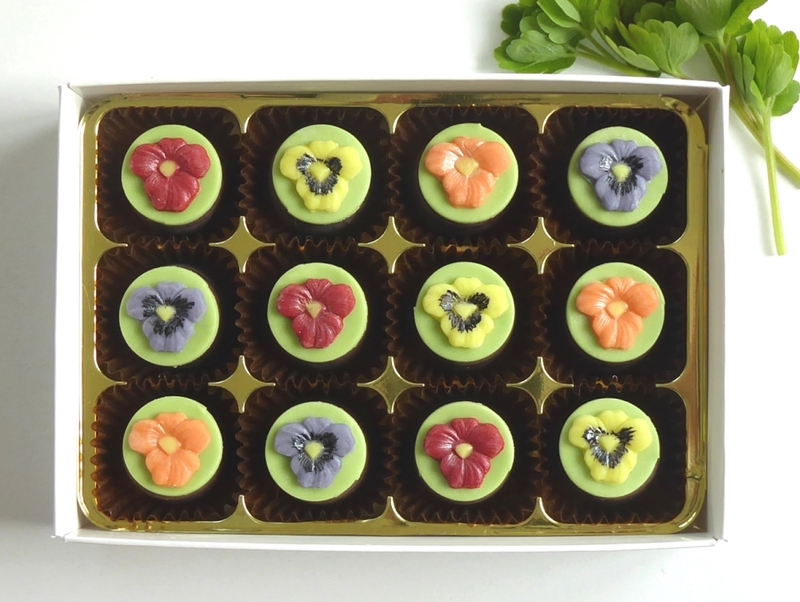 Flavours – we offer a range of delicious fillings – choose from moreish marzipan or melt-in-the-mouth centres in hard-to-resist flavours, encased in quality milk or dark chocolate. Personal to you – choose to personalise your gift by adding a message to the chocolates, not simply the wrapper, at no extra cost! Browse our current selections now, and find the perfect chocolate gift for every occasion. Wishing you a Happy Chocolate Day!